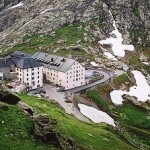 The forerunners of modern search dogs are popularly considered to be the dogs of the Monastery at the summit of the Great St Bernard Pass. 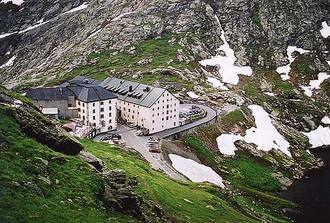 In the year 980, Bernard of Menthon built this Monastery and an Inn, as a refuge for travellers across the Pass. The monks were frequently called to the assistance of travellers lost or avalanched, operating a rescue unit then, just as the people living in mountainous regions throughout the world are doing to this day. 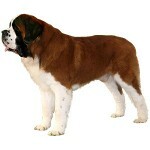 In the 17th Century, the dogs, now known as St. Bernards, were introduced at the hospice, initially as guard dogs. Later as they began to accompany the monks on rescue missions, the dogs’ unerring sense of direction was recognised by the monks, who realised their value as guides in bad conditions. 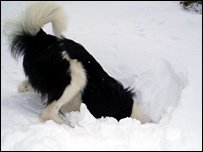 It is understandable that the dogs naturally graduated to indicating to the monks, the whereabouts of missing persons, even, as is claimed, to persons covered by snow. 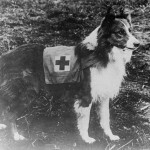 The dogs are reputed to have been responsible for saving the lives of many lost travellers and even avalanche victims. However, whilst the St Bernards were probably the first dogs used in mountain rescue, they were not an influencing factor in the formation of search and rescue dogs as they are known today. 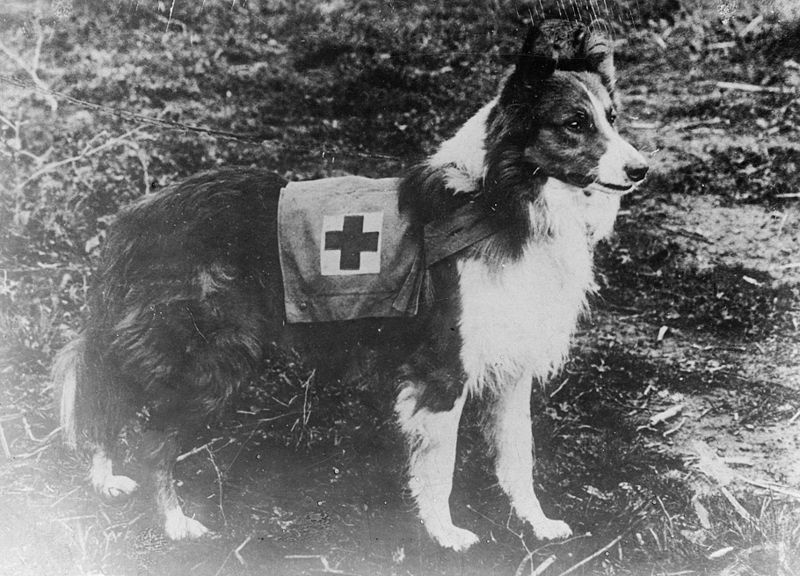 As far back as the first world war, dogs were trained for use by the Red Cross to locate injured personnel on the battlefield during lulls in the fighting. They were trained to ‘find’ by use of the air born scent from a human body. There was a reported incident in the winter of 1937/38 during an avalanche search. A rescue team member’s dog accompanying the search, showed continued interest in one particular place, which had already been probed and eventually began to bark. After re-probing at this location, the victim was found alive. This incident lead to a Swiss Dog training expert to train four Alsatians to search for avalanche victims and these were then presented to the Swiss Army. During the London blitz dogs were used with great success to locate victims buried in buildings, again by the use of air born scent. After the war, the Swiss Alpine Club, reviewed its normal method for finding the victims of avalanches, which involves a system of inserting a rod into the snow in the hope of feeling it strike a body. This ‘probing’ is done by a strictly disciplined line-out of personnel inserting the probes at pre-determined intervals. It is a very slow method and whilst being very thorough gives a very limited chance of finding the victim alive. They considered the previous success of dogs in the rescue role, and decided to train dogs for avalanche work for their own rescue network. 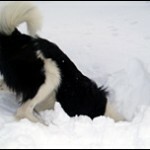 This met with continued success and avalanche dog training centres have become widespread throughout the Alps.